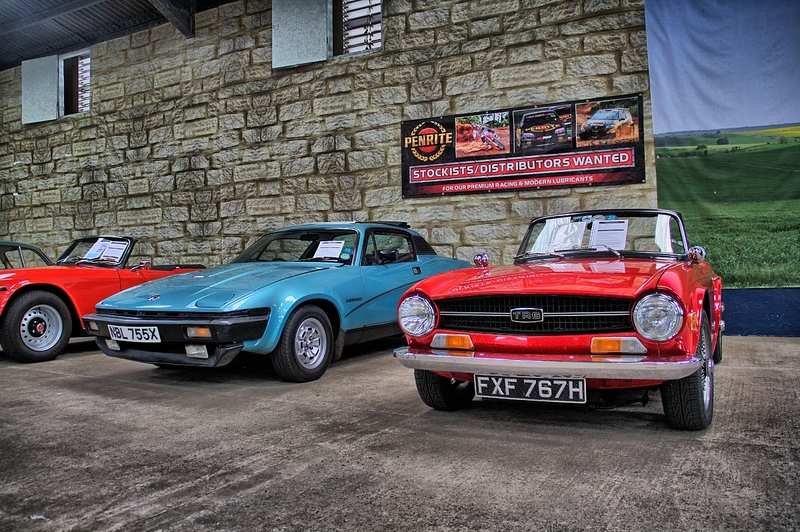 Sponsored by Penrite Oils, the TR Register's Inaugural Triumph Survivor Display was held at the 2015 International Weekend in Malvern over the weekend of 7 - 9 August 2015 and included a great line-up of sixteen cars in all: 1962 TR3B, 1962 Italia, seven TR6s from 1968 - 1976, three 1981 TR7s and two TR8s (1980 and 1981 (registered in 1986) and stunning examples of a 1975 Toledo and a 1979 Spitfire. 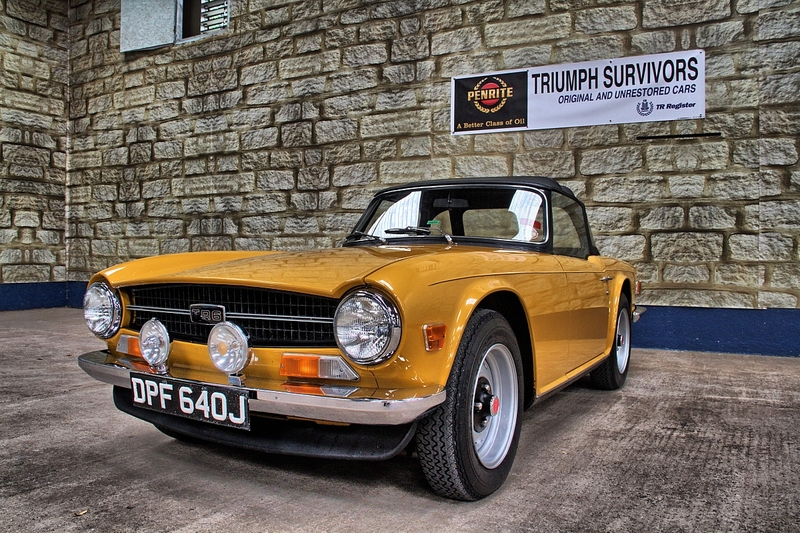 The display was held in Avon Hall, within the Three Counties Showground and drew large crowds eager to see the elusive 'Triumph Survivors'. 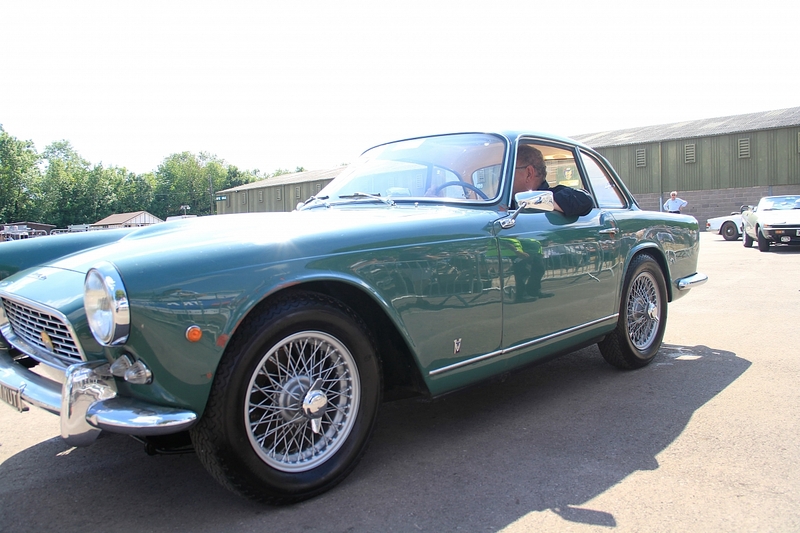 The vehicles gave the opportunity for members and the public alike to see how these cars, warts and all, left the factory. 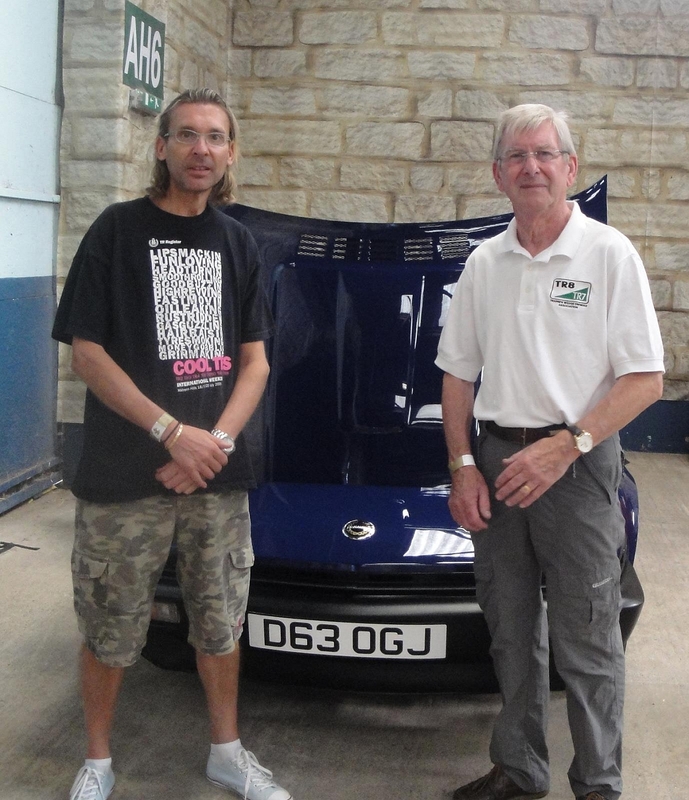 The display proved particularly beneficial to those restoring their cars to see how panels were fitted (not a perfect panel gap in sight! ), the positioning of the decals and the quality of a factory paint finish etc, etc. Lots of questions were asked of owners and even more photographs were taken for reference. On Saturday and Sunday the cars were driven into the arena where Wayne Scott, TR Register Press Officer talked to owners about their car's story. Most survivors have managed to remain intact by being locked away for many years or have had little use during over the years. Read the full story in TR Action Magazine!